In this video tutorial we will show you how to hide Photoshop rulers. 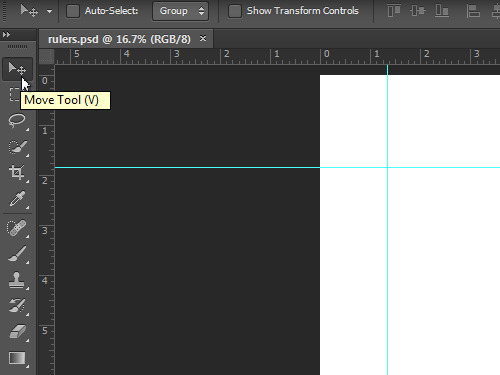 In order to hide Photoshop rulers you have to open any saved PSD file that contains the guides. Click on the “Move Tool” toolbar icon and select the guide. 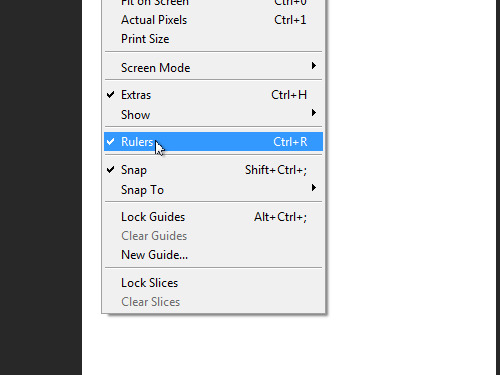 Move the selected guide onto the ruler in order to hide it. Go to the “View” menu and remove the check mark from the “Rulers” option. Now the Photoshop rulers have been successfully hidden.